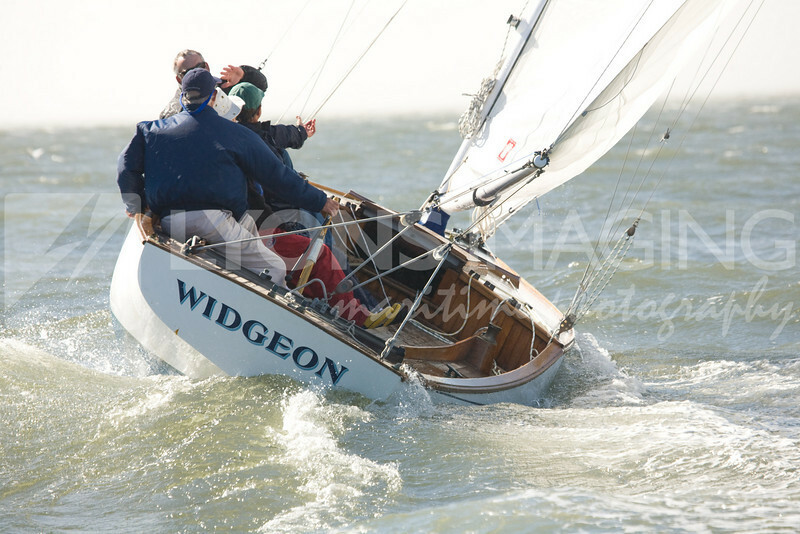 Hello Widgeon and crew! One of you lost a green Widgeon / Wooden Boat cap during Saturday's WBRA races at the St. Francis. It was recovered thanks to a hungry gull locating it, and is now safely aboard my RIB. I'll be happy to return it next time I see you, or can leave it on the boat if you'll let me know where it is.